Cara Zara entertains at festivals, schools, parties, libraries, corporate events, and charity functions throughout the Milky Way. She’s a member of the National Storytelling Network, North Carolina Storytelling Guild, and South Carolina Storytelling Network. 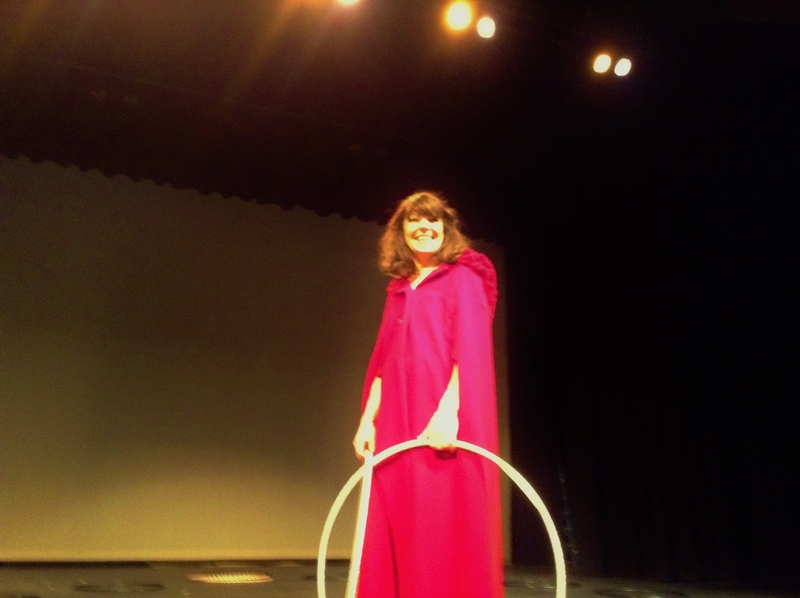 Below are details on current show offerings: “How to be a Super Hero”, “The Science of Hula-Hooping”, “Mother Nature”, and as she is known by many children the”Hula-Hoop Queen of the Universe”. Scroll to bottom of page for booking contact form. 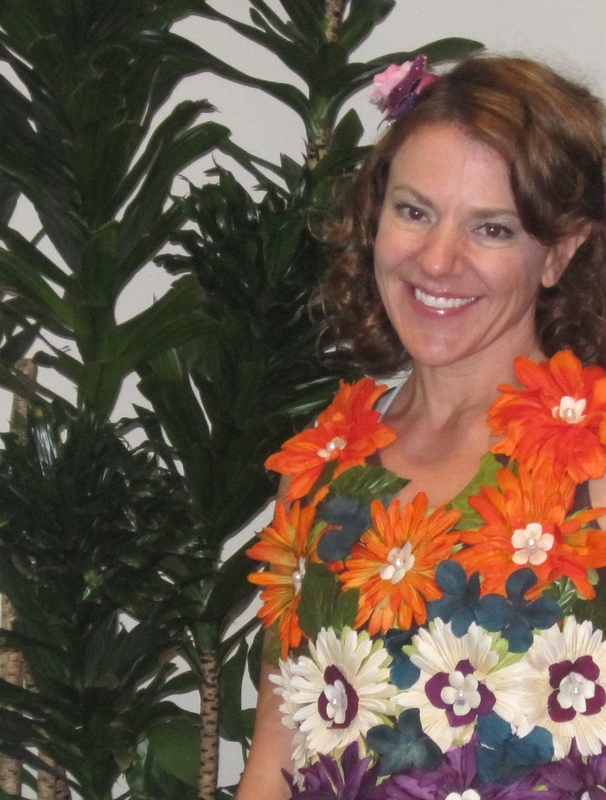 Motivational Storytelling with Cara Zara: As a hoop-dance entertainer and “Hula-Hoop Kid-Fit” instructor Cara Zara has humbly learned life lessons from our tiniest teachers. 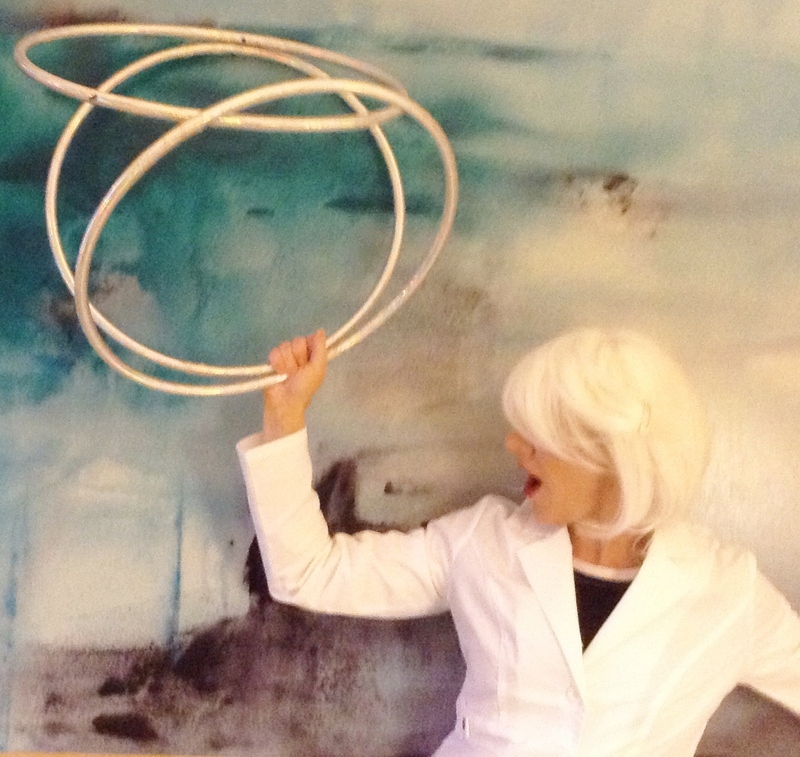 Her popular shows and after-school program have allowed her to compassionately observe over 50,000 children since creating her circus of hoop fun. The experiences of today’s kids are simultaneously unique, universal and timeless. By weaving her personal childhood memories with modern narrative Cara Zara guides children, teens and adults toward a hopeful path for living a brave life. Possessing “Super Hero” ability in the real world of challenges and bullies luckily doesn’t involve ‘leaping a tall building in a single bound’. With Cara Zara’s engagingly candid speaking style her inspirational tale she gently offers the keys to unlock the “Super Hero” within us all. PS: “How to be a Super Hero” will be adjusted to fit your audience (elementary school aged children, tween/teen or adults). The story resonates extremely well with teens and adults. Please specify your audience when booking. Note: This story isn’t intended for preschoolers. Cara Zara Blinded Me with Science! Under the ground, among the roots of the trees, the little root-children were fast asleep all winter long. 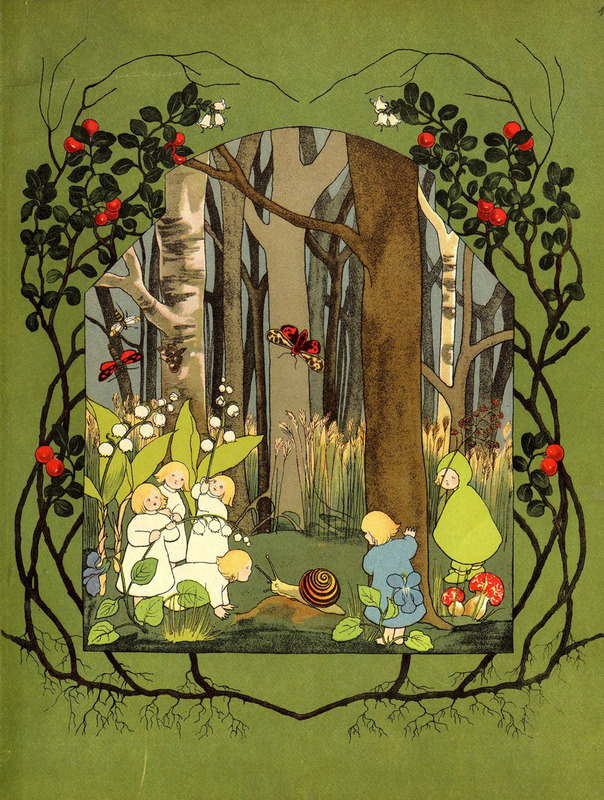 So begins the lyrical story of nature in Sibylle von Olfers’ classic 1906 German children’s book, The Story of the Root Children. The children sleep underground all winter in the care of Mother Earth. When spring comes they wake, sew new clothes, prep the bugs, and climb out into the warm spring sunshine. After playing in the fields all summer, Mother Earth kindly ushers them back to their home underground to prepare for the return of winter. Performance Description: Cara Zara begins by reading The Story of the Root Children then as “Mother Earth” she guides children through a reenactment of the tale. As “root children” kids play with fun props representing winter, spring, summer and fall. Vivaldi’s The Four Seasons plays lushly in the background as Cara Zara performs a Hoop Dance routine to one movement from each season. 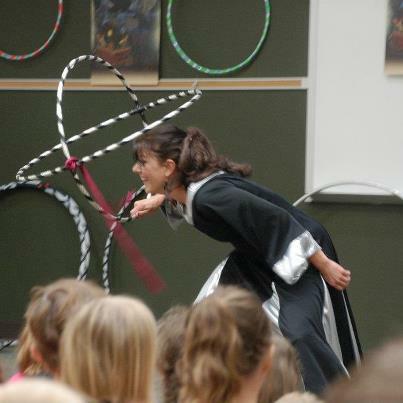 This engaging program combines storytelling, the cycle of seasons, classical music, dance, and the allure of spinning hula-hoops. Cara Zara Hula Hoop Queen of the Universe performing at a Library. Only Galaxy Queen Cara Zara (with the help of small children) has the power to protect your library or school from Alien attack with an LED Hula-Hoop Light Show that clears the magnetic field and creates a shield that prevents your books from being zapped into another universe. Note: Communicating with me via my website and email are the quickest way for me to respond to your request and the most efficient way for me to keep track of all the details for your party/event/class. I also wait to respond to requests when I’m sitting at my computer. I usually respond within 48 hours. If you have a time sensitive request please let me know or if you haven’t heard from me within 48 hours your message may be stuck in cyber world please send me another message. I’m forever on the go and catching me on the phone is tricky to do. Plus I keep odd office hours and you might not want me waking you up at 5:00am! 🙂 Thank you!